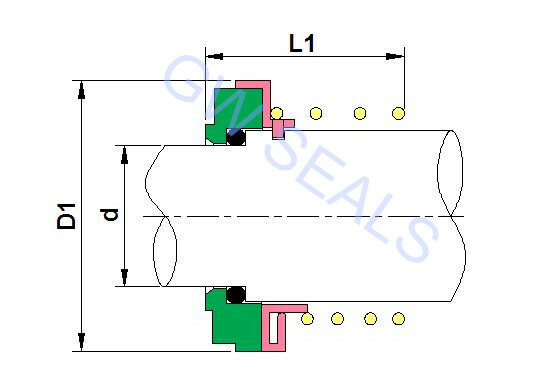 This type seals replace common models ofr Tri-Clover pumps. 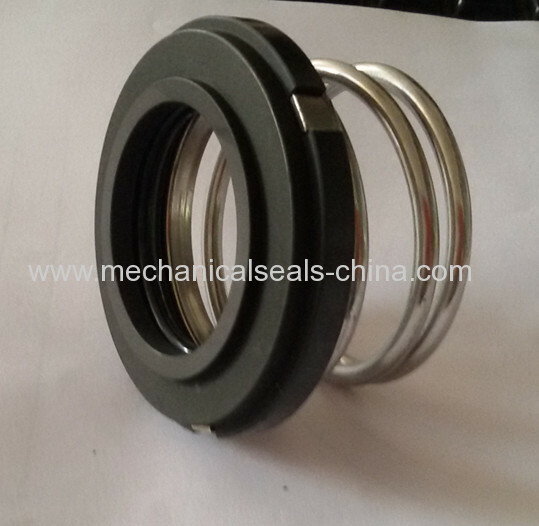 it used for hydraulically balanced seals to replace type-D seal. 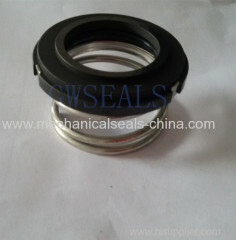 The rotary face with carbon or silicon carbide . O-ring with viton or E.P. Rotary ring: Carbon . silicon carbide.